broke down the lively battering footwork and put us thru the paces of the Cavan Set dance. Hope you enjoy these highlights from our afternoon of step,shuffle & tap-tap. 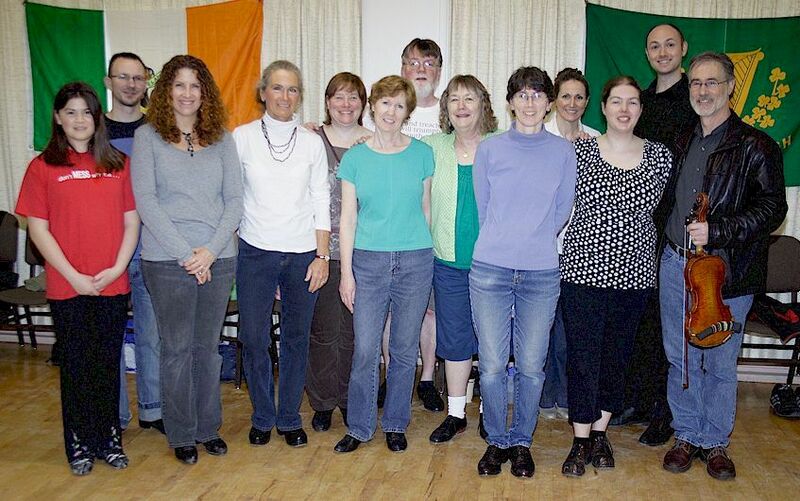 Click on the links below to view the video samples on You tube from Maldon Meehan's Cavan Set Dance Worskhop !